Your home is no different than you and your family. Your home breathes in and out of windows or doors. It requires a cleaning, upkeep and updates. That’s why this Mold Removal Marietta Company wants you to take notice of how your home feels, smells and looks. Even if unintentional, ignoring your home can cause problems. Knowing when to step back from small DIY fixer-uppers is crucial to the process. ONEighty Solutions is here to share the key signals for seeking professional help. 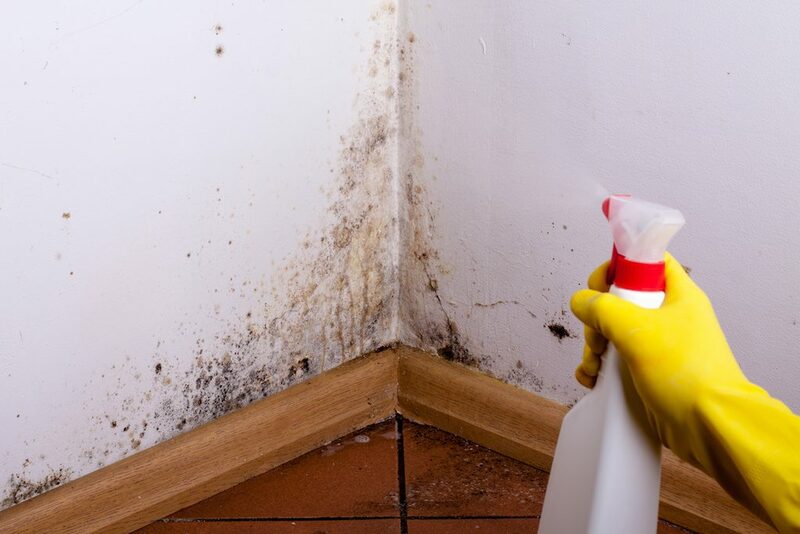 No matter the size of your home, signs of mold should never go unnoticed and untreated. The longer they remain, the more harmful it becomes on your home and your health. Unfortunately, mold does not always present itself easily. 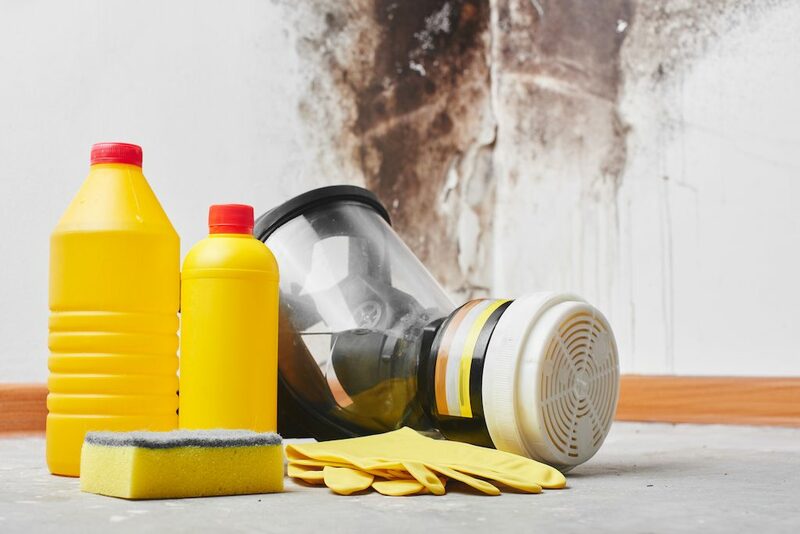 Mold Removal Marietta Company, ONEighty Solutions is here to show you how to spot and know when to seek a professional. Musty Scent – Any smell outside of your detergent and candles should not be looked over. While a musty smell is not always a guaranteed mold issue, it can help you notice before it could develop. If the scent has become more prominent, that’s when professional help should be sought out. Size – It does matter here. While smaller patches can be solved with DIY solutions, anything larger than 3 by 3 feet is recommended for a professional. These areas could have been exposed to moisture, an incident or small patch of mold covering a span of your home. Removed Problem Areas – Removing small areas of infected carpet, flooring or drywall may seem smart, but it can spark more mold elsewhere. It can cause cross-contamination if not done properly. Mold can occur at any time and in any place. It can start to grow in as little as 72 hours. 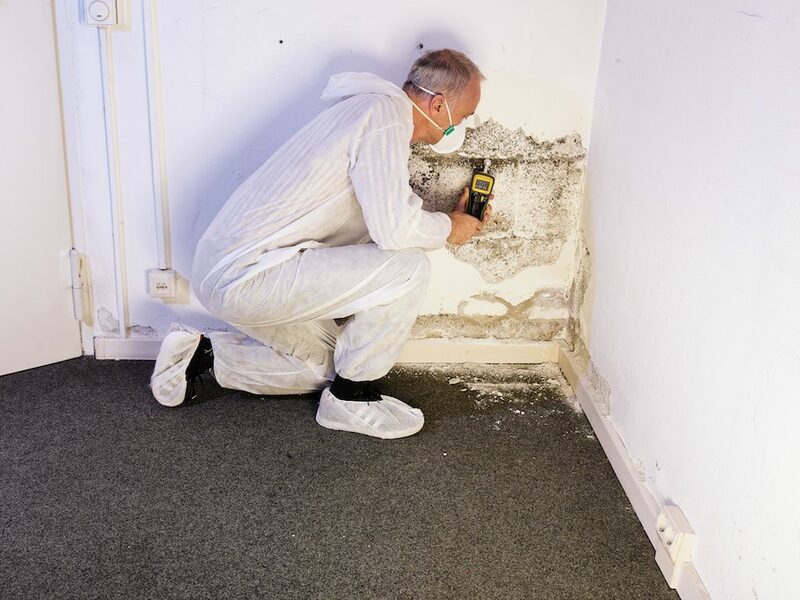 Therefore mold removal is imperative as soon as possible to halt the health risks and damage to property. 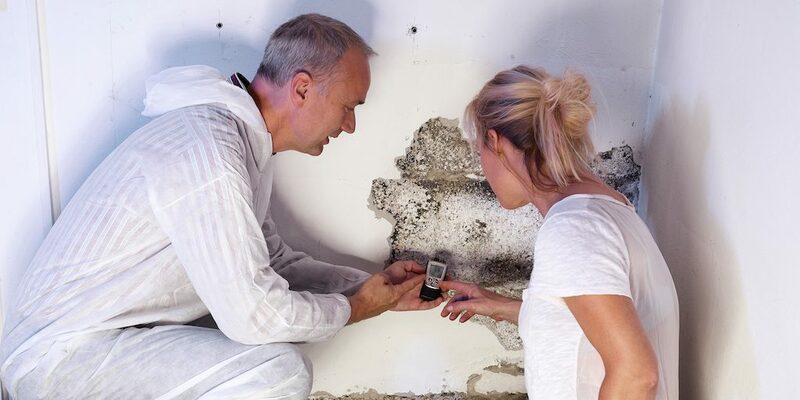 At Mold Removal Marietta Company , we are certified by the IICRC (Institute of Inspection Cleaning and Restoration Certification), the industry standard, for mold remediation. ONEighty Solutions, takes pride in being a certified, industry leader for mold removal. Our team at the Mold Removal Marietta Company provides superior customer service, careful oversight and a positive mold removal experience. Our results not only provide you with clean, fresh smelling results but, a healthier home or business.